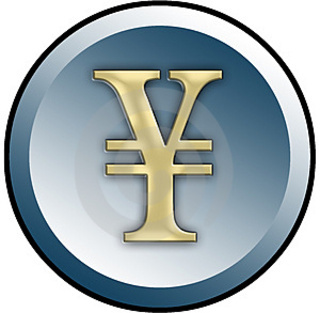 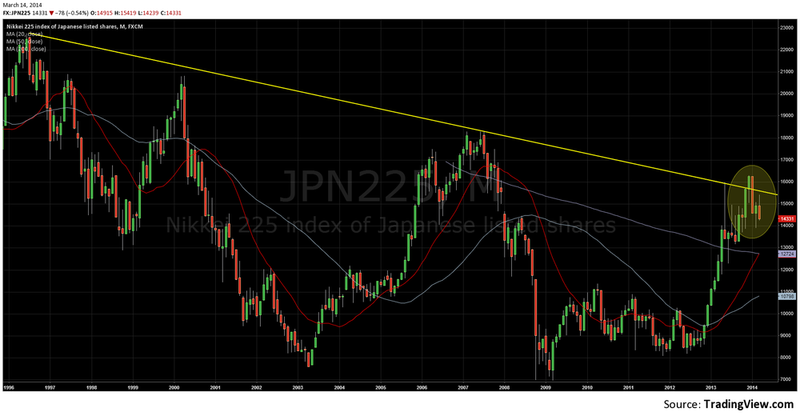 The Yen/Nikkei Connection: Correction Phase ? 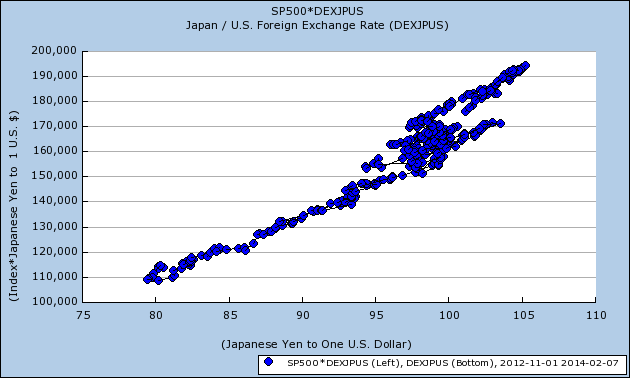 ​Correlation since the beginning of Abenomics in November 2012 between the Yen and the SP500 have been astonishing. 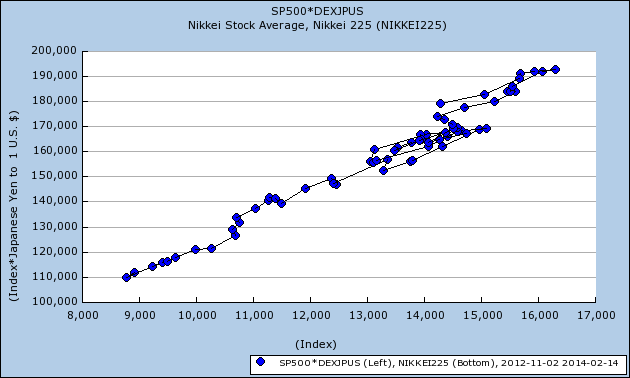 And since november 2012, the correlation has been striking even if lately, it did fade. 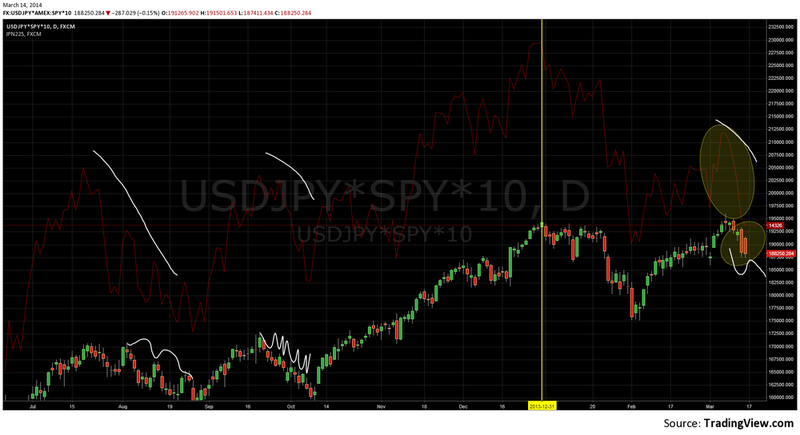 ​​​The chart below shows the trendiness between the SP500 price in Yen and the Nikkei225 ( Red Line ).